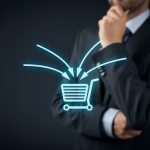 If you’re an e-commerce business owner, you know first-hand how hard you have to fight for your returns. That being said, there are some simple strategies that can help you grow your business. Two such strategies are cross-selling and upselling. Cross-selling is selling a different service or product to an existing customer or prospect, whereas upselling is selling a higher level of service or product. For example, if you own an airline and you’re trying to get someone to upgrade from coach to business class, you’re upselling. If you’re trying to get them to pay additional fees for an in-flight meal or to check extra baggage, you’re cross-selling. Here are a few upselling and cross-selling strategies. If you’re rolling out a new or improved service or product, there are bound to be adjustments made to your strategy before you’ve got it how you want it. By trying it out on your best clients first, you get honest feedback on what they think of the service or product and also what they think of the price. This will help you tailor your approach effectively for future customers. Before someone’s willing to shell out hard-earned cash, they often want to see how well the product or service they’re considering worked for someone else. Customer Case Studies are a great way to convey this information. Gather the testimonials of customers who are already using a product or service you’re trying to upsell or cross-sell, and build customer case studies around their stories. You can then share these case studies with other customers, and in doing so, approach them not with an attitude that says “I’m trying to sell to you,” but one that says “I’m trying to help you.” That slightly altered approach can make all the difference. These strategies may force you to eat some cost up front, so it’s important that you perform calculations beforehand to ensure that the numbers make sense. 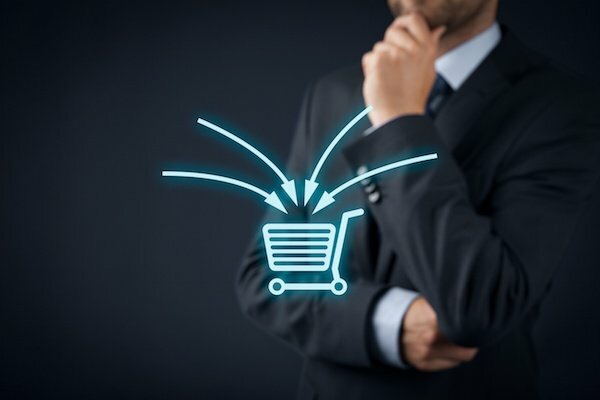 But if they do, trials, discounts, and incentive programs are excellent ways to convince clients to try new or more expensive services and products. If you have a large enough customer base, consider trying a multitude of different offers and running the numbers to see which one worked best, both in terms of conversations started and deals closed. Interested in employing cross-selling and upselling in your e-commerce business? Numinix offers plugins that can help make the process seamless and successful. To learn more, please contact Numinix. Which of these upselling and cross-selling strategies sounds the most useful for your e-commerce business? Let us know in the comments below!